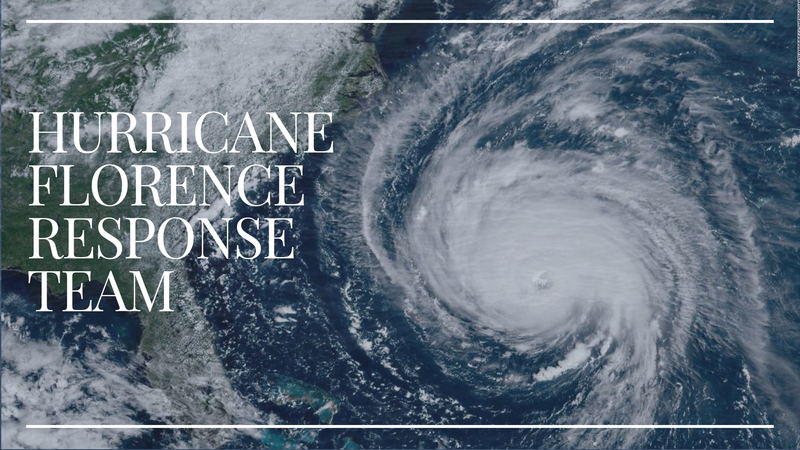 We are partnering with Samaritan's Purse Monday 9/17- Saturday 9/22 to assist with Hurricane Florence response. We'll be helping with mud-outs, debris cleanup, roof tarping and chainsaw work. Meals, sleeping quarters and tools will be provided. Volunteers need to bring twin size air mattress or cot, linens/sleeping bag, pillow, towels and personal hygiene items. Which days Monday-Saturday will you join?